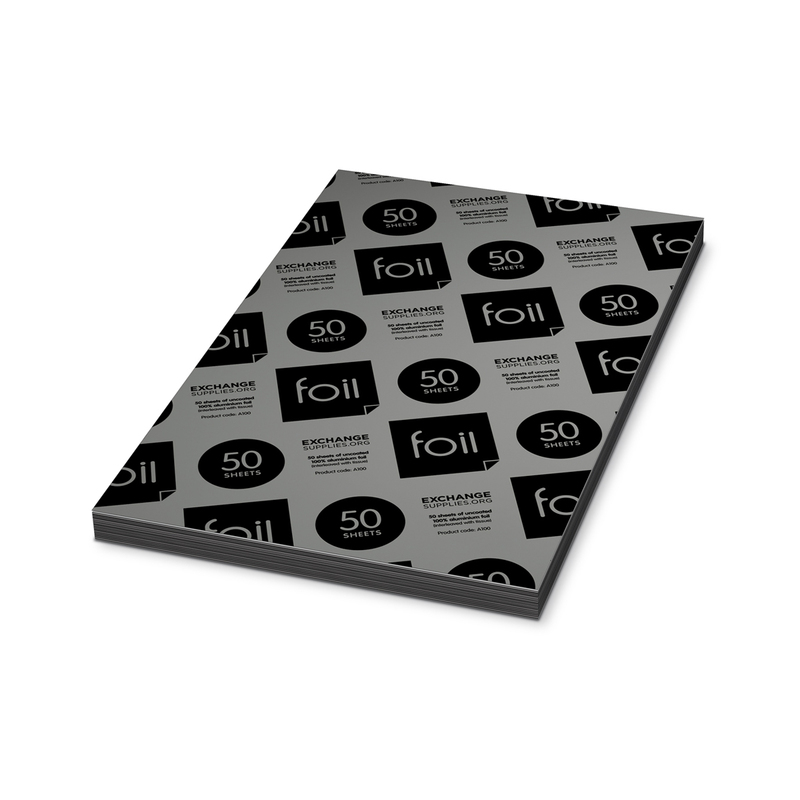 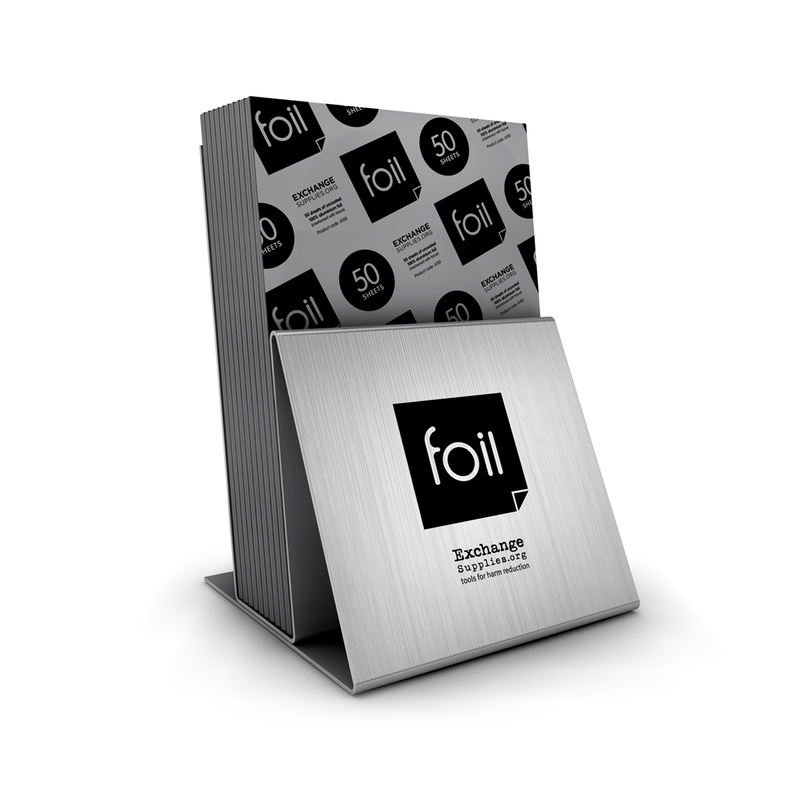 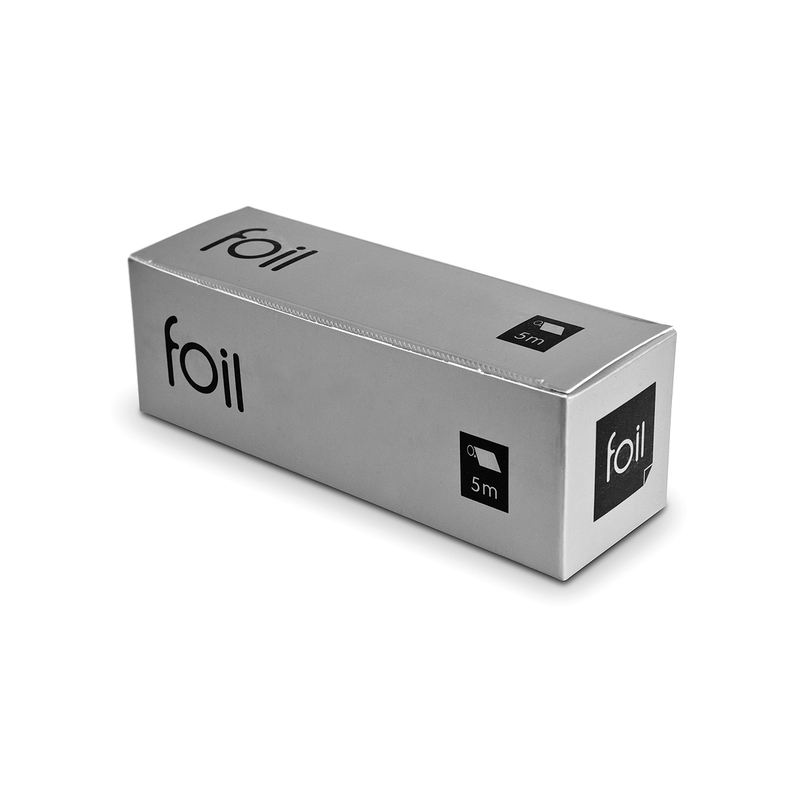 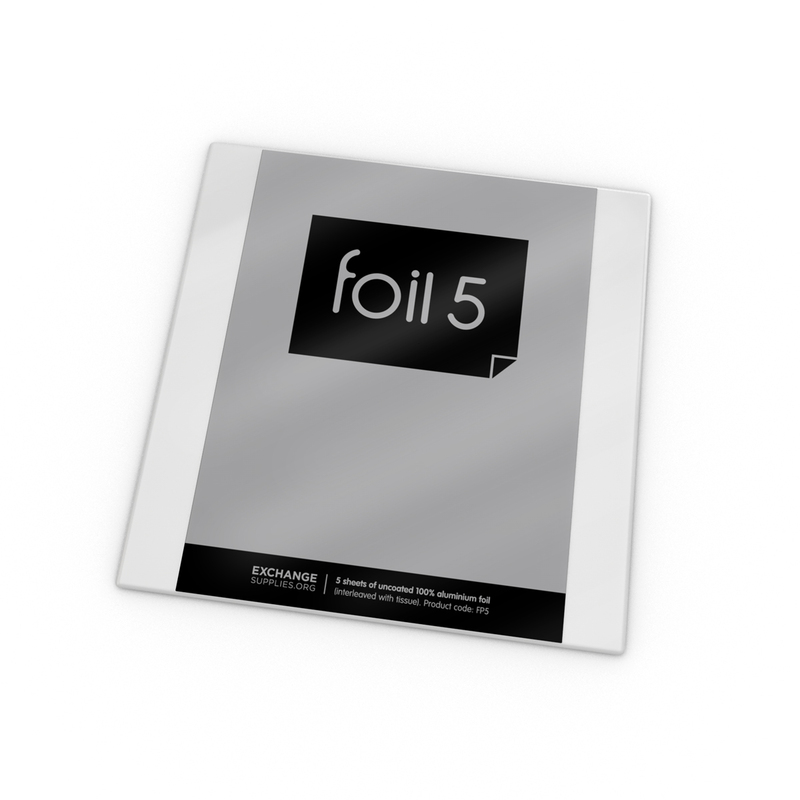 Our unique range of foil products, now including a 5m roll, and handy packs of 5 sheets. 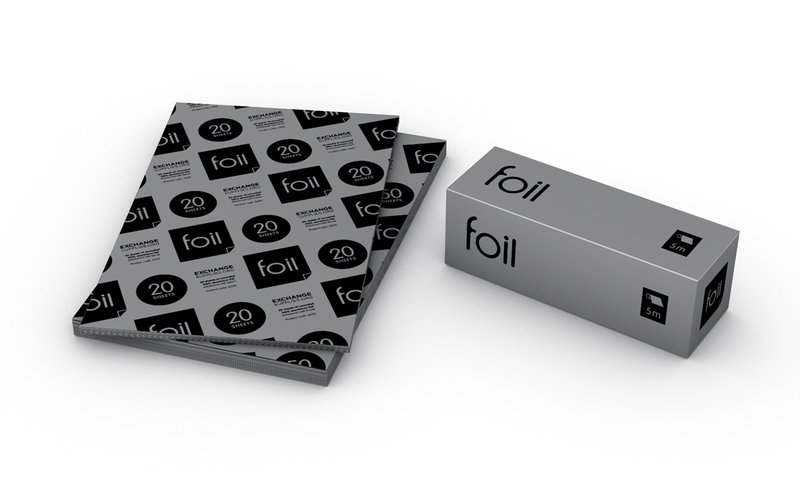 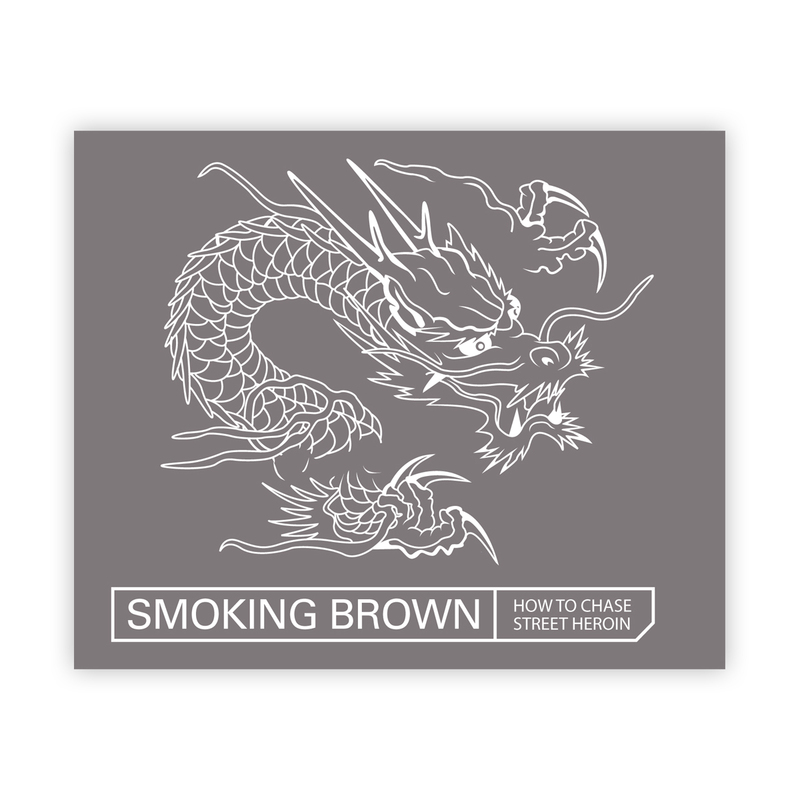 The provision of foil gives drug services the opportunity to deliver a 'reverse transition intervention' to promote a switch from a more dangerous route of drug administration (injecting) to a less dangerous route (smoking). 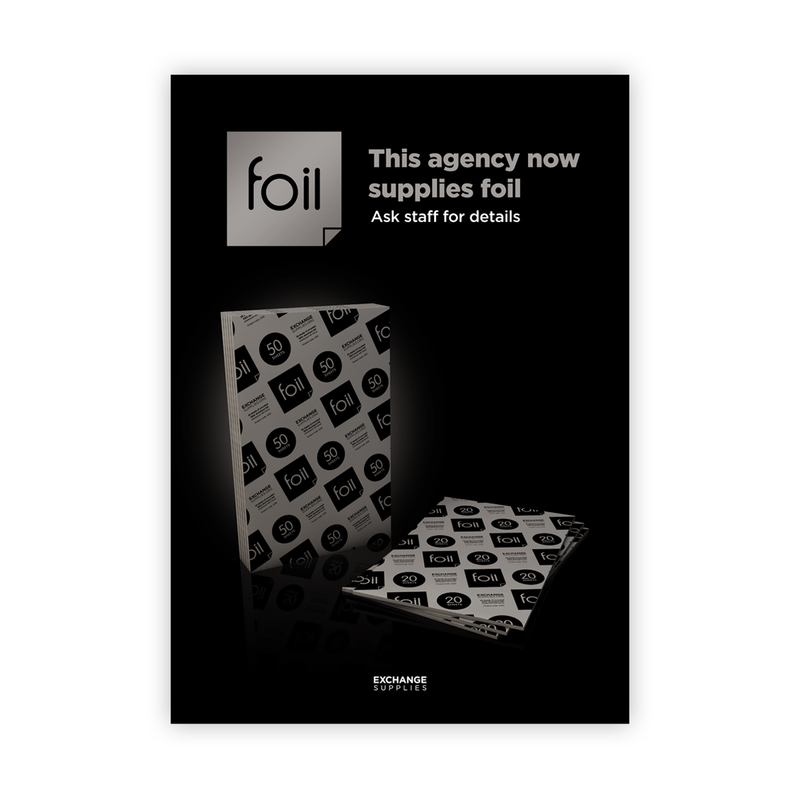 The provision of foil has also proved successful method of making early contact with non-injecting heroin users, and delivering interventions to prevent problems before they occur.